The newest family of 32-bit microcontrollers - Microchip Technology now available in the TME offer. 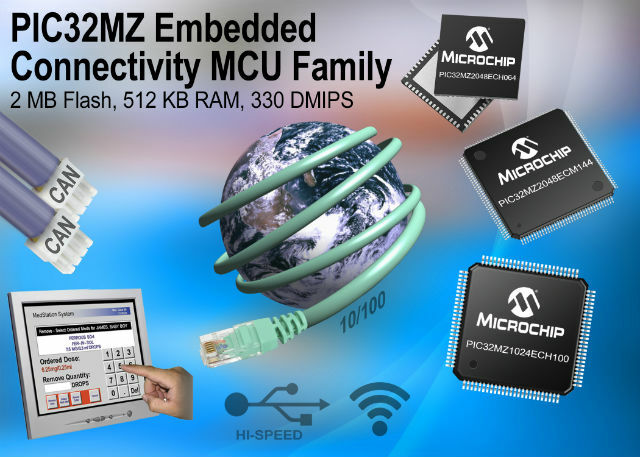 TME offer now includes the latest family of 32-bit microcontrollers of MICROCHIP TECHNOLOGY Inc., marked by the symbol PIC32MZ. Thanks to the new MIPS32 microAptiv core, the systems offer a performance of up to 330 DMIPS (200MHz clock), Flash memory up to 2MB Flash, 512kB RAM and a rich set of peripherals for communication (Ethernet 10-/100-BaseT with MAC, USB 2.0, CANx2, UARTx6, I2Cx5, SPIx6, SQI). They also come in enclosures QFN, TQFP, LQFP and VTLA with 64 to 144 pins. 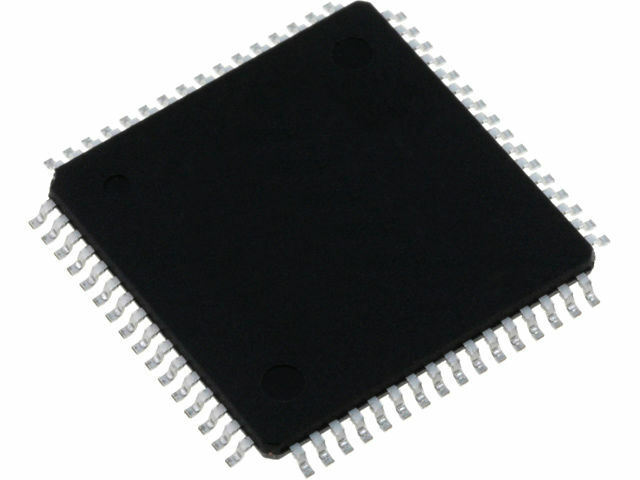 We encourage you to acquaint yourself with the list of microcontrollers PIC32MZ available in the TME offer.